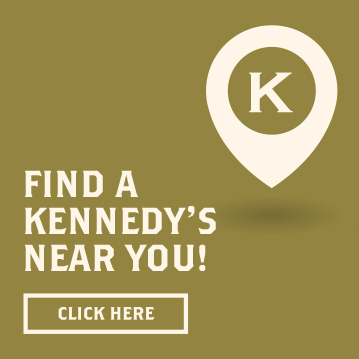 Emy Kerins shares what makes Kennedy’s Barber Club such a unique place and a great spot for our members to be! Congratulations to Marc Oren and the team over at 26 Maple Street on a successful opening in Summit, New Jersey! 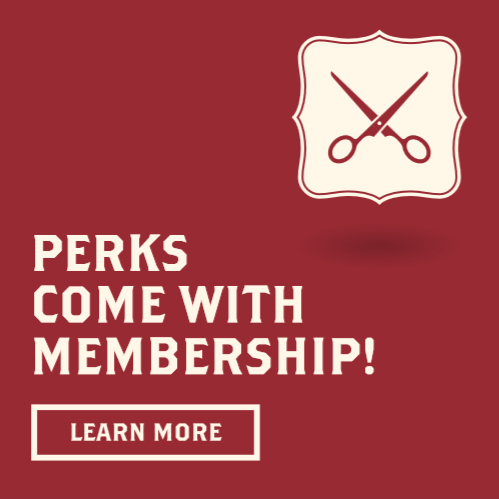 Currently accepting new members and clients, Kennedy’s is the perfect place for men to socialize with their community and keep themselves looking fresh. 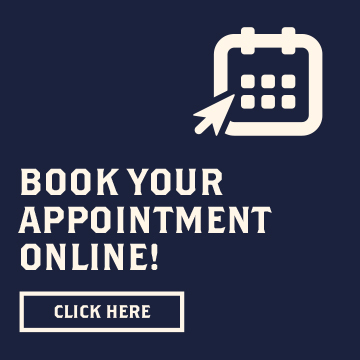 Try us out today!